Yarn: all kinds of scraps, but also new yarn! A lot of Lana Grossa. I made 9 puffs this week and I bought some yarn. Thank you for all the suggestions that you gave in the last One a day post, a lot of you suggested moss green and yellow. I bought some mustard yellow and fluffy mossy green! I also bought some printed merino lana grossa of which I already have a few other colors. I am still looking for some pretty pink sock yarn, the search continues! Last week I received a wonderful surprise, I was nominated for beautiful blogger award by Sarah from CraftsFrom The Cwtch. Thank you so much Sarah, especially since you inspire me in many ways. Take a peek at her blog to know why. She is a very kind and creative person and has a great taste in patterns and projects to knit or crochet. To spread the love in blogland I will pass on this award to another wonderful blogger. 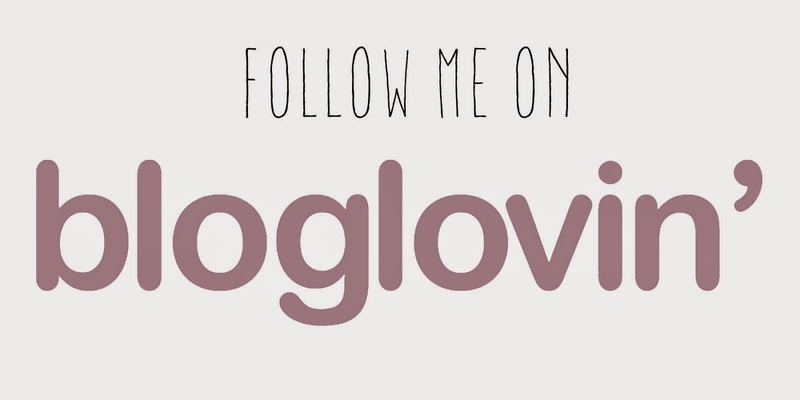 I had to give it a little time, since many of you have a beautiful blog but finally I made a choice. 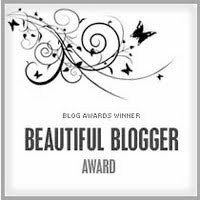 I give the Gingerbread Girl blog the beautiful blogger award. 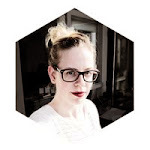 Carole, the person behind this blog has brought many bloggers together with her One a day group. Every week progress is shared and comments are given on various projects. I met many lovely people through this group and I think this is what makes blogging a great experience. So a big thanks to Carole for bringing us all together! Next to organizing this group event every week on Tuesday, Carole is also a beautiful person. She is has her ups and downs as a person, crafter and as a mommy which she shares with her readers. This makes her blog very personal and lovely to read. It hasn’t been easy for her lately and although she is a very positive person by nature I hope this award will make her smile even more today. So check out her blog here and you will also find the other One a day Projects. Looking really cute. How many more do you need to make? well, I aim at 366 so I can finish this year. But who knows maybe I'll make more! It's starting to come together now, Suzanne! Looking good. Thank you! I still love this pattern. Suzanne, your hexipuffs are looking fabulous!!!!!!! I am so excited to see them here, you know! Thanks for your kind words and I have to completely agree on your choice for the next award recipient. I adore Carole and her blog too. Hexipuffing is an addiction, but a healthy one ;-). I really think Carole brought many wonderful people together so I just had to take this opportunity to thank her for it. they are looking amazing, some greens and yellows would be really good for it. Yeah, I didn't really found the perfect yarn yet so the hunt continues haha. PS - just saw your comment on mine, my mini skeins come from The Knitting Goddess - http://www.theknittinggoddess.co.uk/ - she ships internationally. I am a member of the monthly mini-skein club and get a new pack each month through the door - it's always a lovely "surprise"
Ho'omaka'i on your new award. I am a new reader of your blog, but I totally agree with your award - you have inspired me so much :o). I love your "stash" of cutely colored hexis! Your hexipuffs look great, hope you find a pink you like soon. amazing & beautiful colours on your blanket i do love popping by to see how your beekeeper blanket is going. well done on beautiful blogger award so very well deserved. you have a wonderfully inspiring blog. Wat een erg leuk projekt.Een kennis van me doet ook mee met deze Idee. Congratulations on your award Suzanne! Your hexipuffs are wonderful. Love the hexipuffs, the colours are looking lovely all together. You are very deserving of the award, your blog is beautiful, and I love the projects you do, always fresh new ideas perfectly put together.